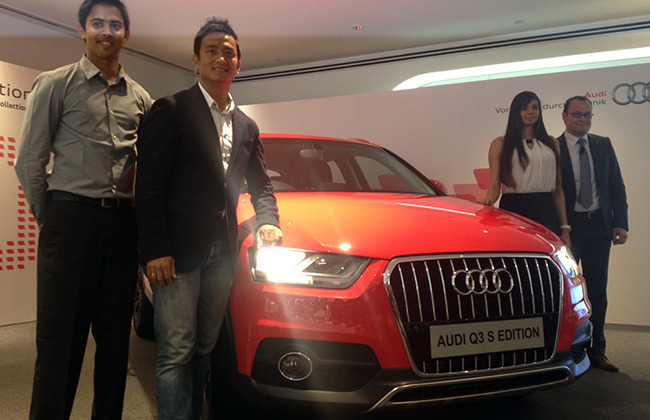 Audi has just launched the new Q3S SUV here with couple of changes and ofcourse a reduced price. The new car is just launched at Rs 24.99 Lakh. The car will now compete in price range of Mercedes A and B Class and upcoming BMW 1 series. 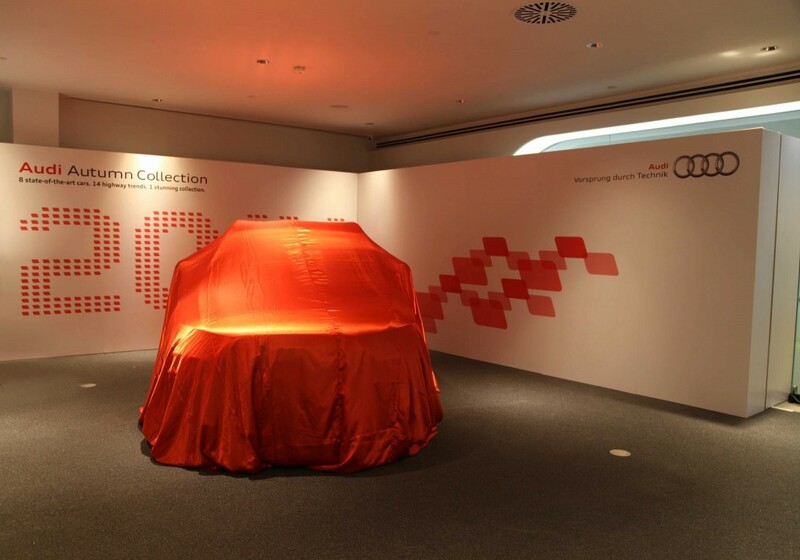 The Q3 S Edition is a CKD and is being assembled at the German auto maker’s plant in Aurangabad. Audi is now allowing cusatomers to book the Q3 online and the first 10 online bookings of the Q3 S receive Audi’s off-road style package for free. Just now we got an update that the car which was launched this morning received 125 bookings on just the first day of the launch. Fabulous the figure is on the first day for a car of this category. The Audi Q3 S loses on many features in the new car. The new car is now a front wheel drive and loses the Quattro front wheel drive system and an automatic gearbox. It will be continue to be powered by the same 2.0-litre diesel mill but has now been tuned to produce 142PS and 320Nm of torque. Power is transmitted to the front wheels via a six-speed manual gearbox. 0-100kmph is achieved in 9.9 seconds with an ARAI fuel efficiency of 17.71kmpl. The new car also loses on the Audi's signature Daytime LED's. Inside the Q3 S remains the same as the standard cars. Features include leather seats, six airbags, and rear parking sensors, cruise control, optional off road package and multimedia unit with voice control. The car on the outside gets standard alloy wheels, single frame grille and similar bumpers. Audi has been able to slash the prices for the Q3 S thanks to it being assembled through CKD units at the Aurangabad plant.